We will give you the new look you are searching for. Our clients receive the star treatment at affordable prices. With a 60 Minute Facial. Make an appointment today! the stylists at New You Hair and Nails are ready and willing to help. Are you looking for affordable pricing? 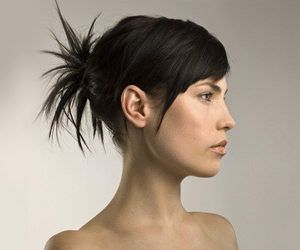 The professionals at New You Hair and Nails can assist you. 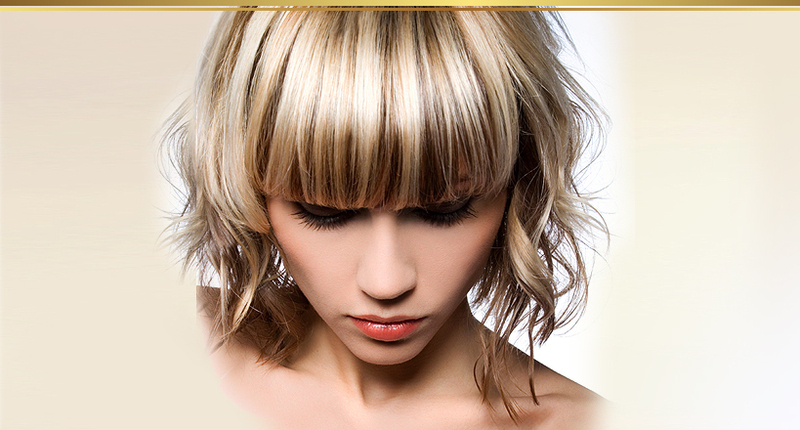 New You Hair & Nails of Delray Beach, FL offers amazing hair and nail services so you can look your very best. 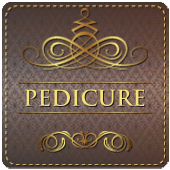 If you are interested in getting a new look or pampering yourself with facials, a manicure or a pedicure, you have come to the right place. We offer a wide range of different services including the best Brazilian Keratin treatment in Delray Beach, FL, and the nearby areas. 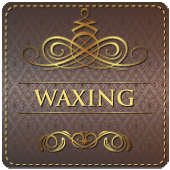 We are proud to be a beauty salon that provides a personal touch and aesthetic services tailored to each customer. At New You Hair & Nails, you can enjoy getting a new haircut that is perfect for you, a brand new color, or simply a new hairstyle for any occasion. We specialize in hair coloring, highlights, precision hair cuts, hairstyles, perm and body wave styles, and more. 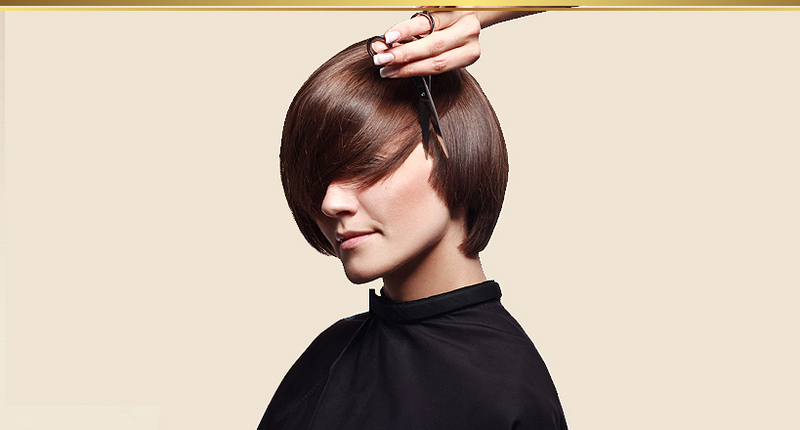 For over 20 years, we have been providing premier hair salon services for our customers in the local area. 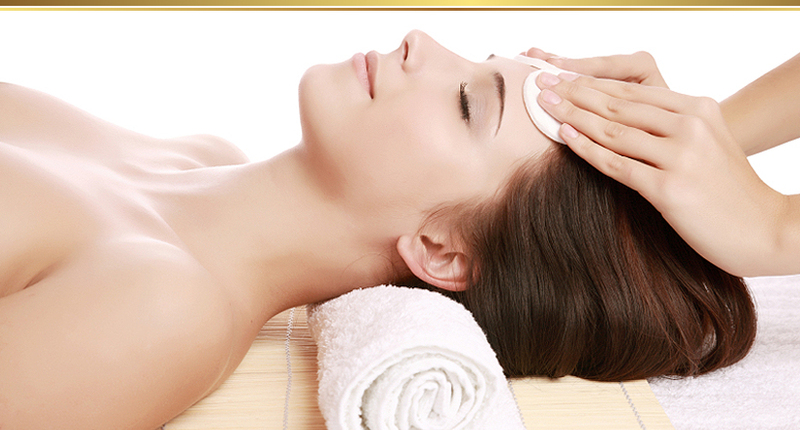 You can feel confident knowing that you will look and feel amazing after a visit to our hair and beauty salon. Whether you are considering body waxing such as a bikini wax or you are interested in facials, a manicure, or a pedicure, you can get the best beauty treatments at New You Hair & Nails. If you are looking or the best nail salon, you have come to the right place. 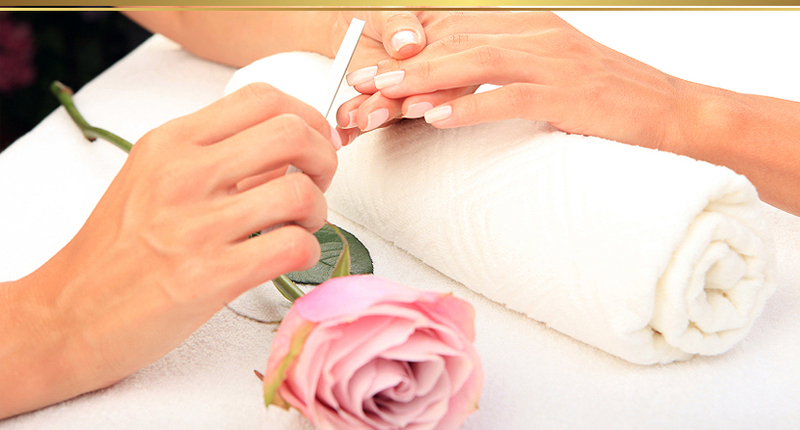 We offer every type of nail service so your nails will always be as beautiful as you deserve. Contact New You Hair & Nails for more information about our hair and beauty salon by calling us at (561) 495-5341 today. We look forward to helping you look and feel your very best.